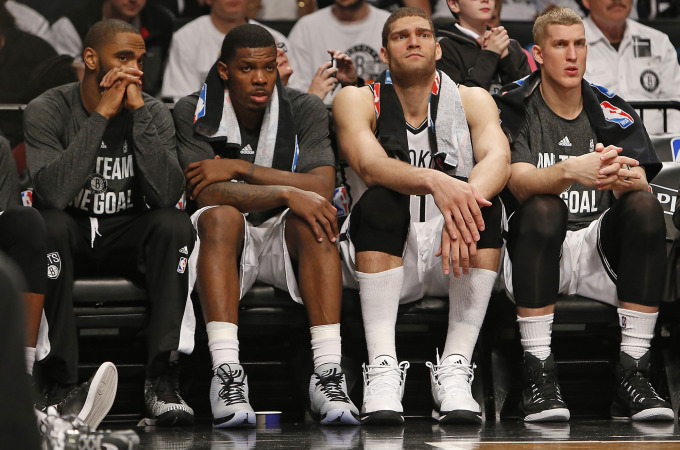 In the Brooklyn Nets case, next year isn’t coming until 2019. 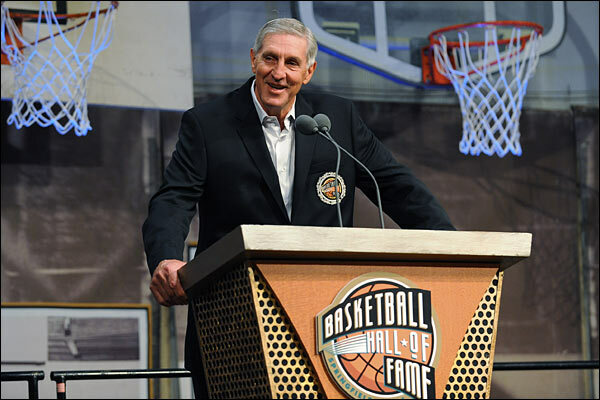 On March 8, 1996, Jerry Sloan won his 500th game – 406 with the Jazz. 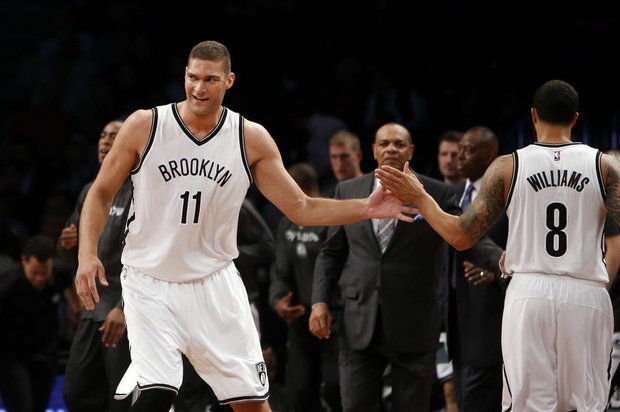 Sloan went on to win 721 more games with Utah before Deron Williams basically ran him out of town. Since then? The Jazz have a 137-182 record, Williams was shipped to Brooklyn and now has one of the worst contracts in the entire league. Sloan hasn’t coached since 2011. His 1,221 wins ranks third all-time, just 114 behind Don Nelson.